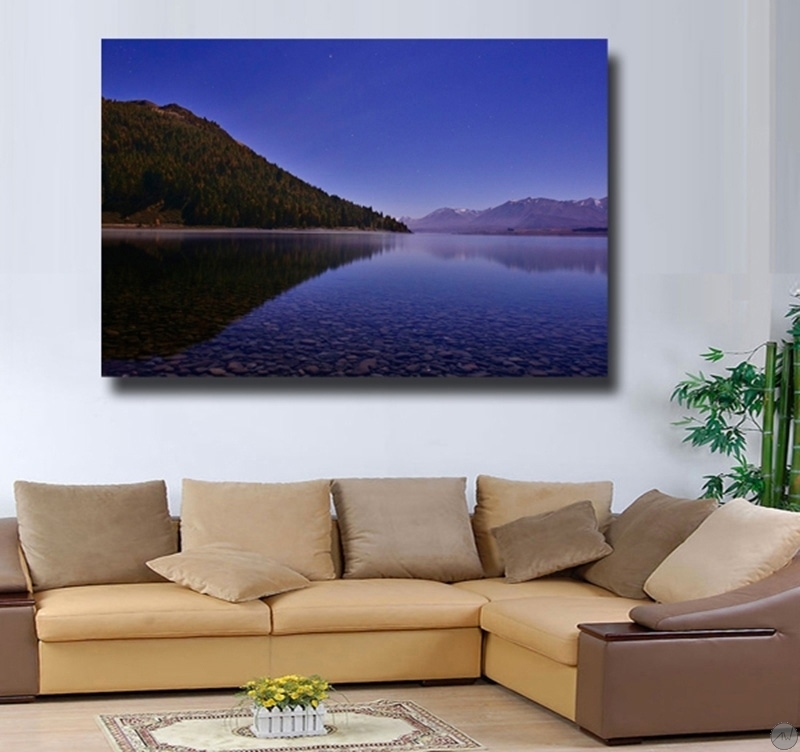 Let yourself be enthralled by this nature canvas showing magnificent mountains by a lake overlooked by a splendid blue sky. The dimensions of this landscape canvas are 90 x 60 cm. Free 48/72h delivery in metropolitan France for this contemporary picture on canvas. 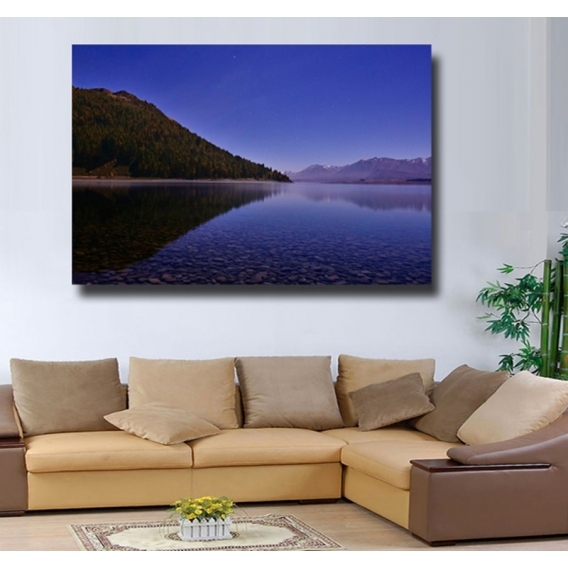 This Zen deco canvas “Mountain Lake” shows sumptuously what Mother nature can offer. Let some pure fresh air in your home while brightening up your wall decoration. All our modern canvases are printed on a cotton canvass and stretched on a Canadian pinewood frame so the picture is ready-to-hang. 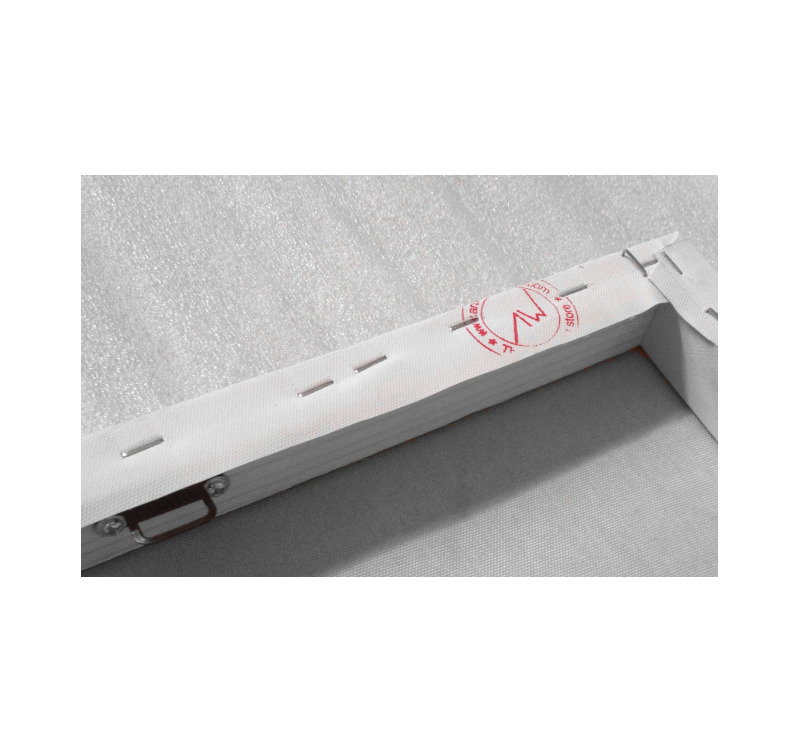 The contemporary canvases are delivered wrapped and with cardboard corners and hanging system. 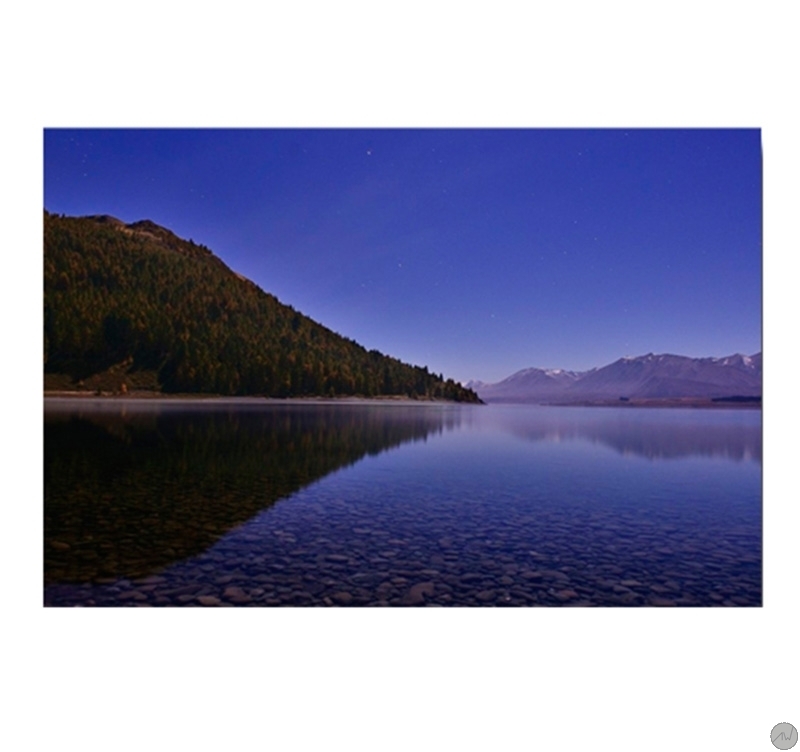 All the photos canvases are anti-UV and anti-damp treated to ensure a better finish and a long-lasting quality.